Chinese truck maker, Foton, is set to establish a vehicle assembly plant in Calabar, the Cross River State capital. 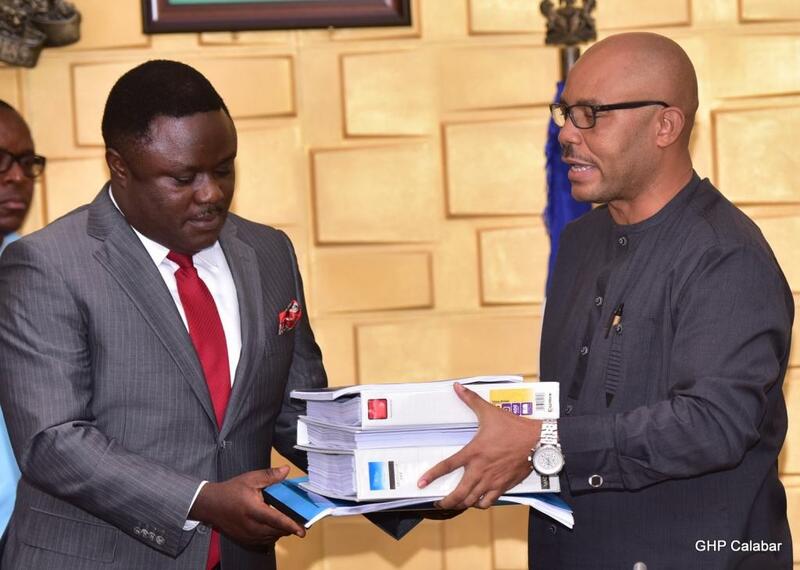 This was made known by the Group Chairman, MSM Group, Muizam Mairawani and representatives of Foton International during a meeting with the state Governor, Professor Ben Ayade and some industrialists in Government House, Calabar. Mairawani said the assembly plant will create about ten thousand jobs in the state. 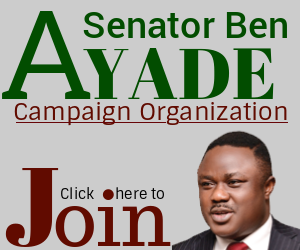 He said their choice of Calabar was due to the favorable investment report on the state, which is at their disposal as well as the Industrialization strides of Governor Ayade. 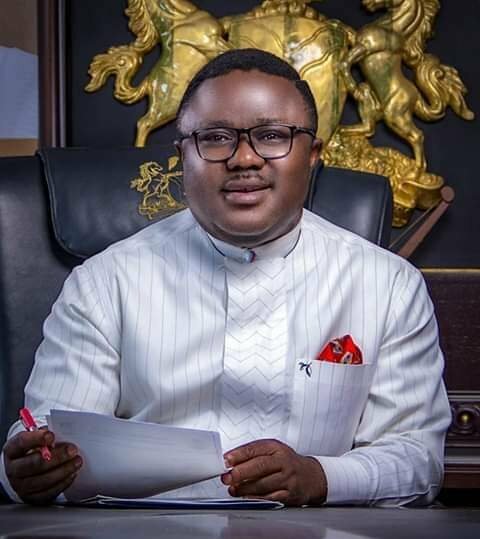 He expressed appreciation to Governor Ayade for the good reception accorded them, which according to him, has boosted their confidence in their decision to build the plant in the state. “The assembly plant is expected to create more than 10000 jobs,” he said. 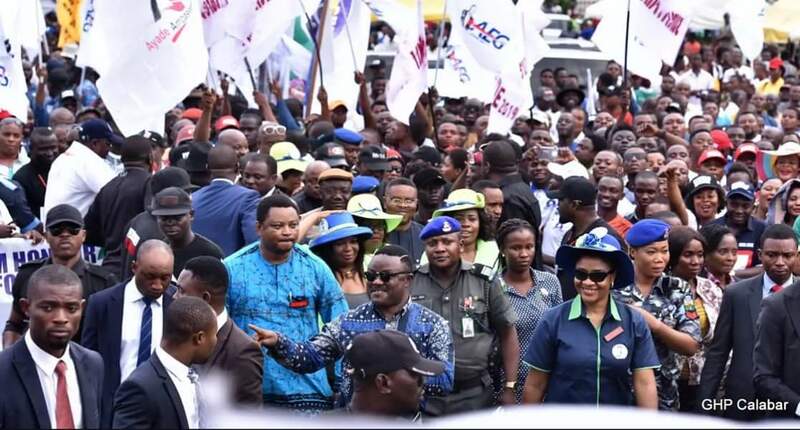 Responding, Governor Ayade thanked the delegation for choosing to locate the plant in the state. 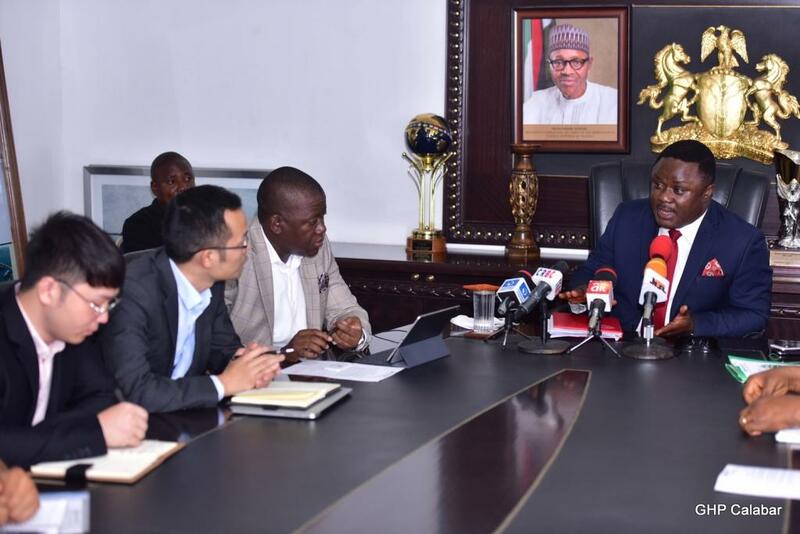 While announcing that the state will buy 200 trucks from the Chinese auto maker as a demonstration of good faith and in fulfillment of the minimum requirement for the citing of the plant in the state, he spoke on the viability of setting up the plant in the state. He said apart from being the sole supplier of quarry aggregates to the South-South region, the state also boasts of being home to the largest cement factory in the country. Aside these, the state also hosts the biggest oil tank farms in the country. All of these sectors, depend heavily on trucks to move their products, he disclosed. 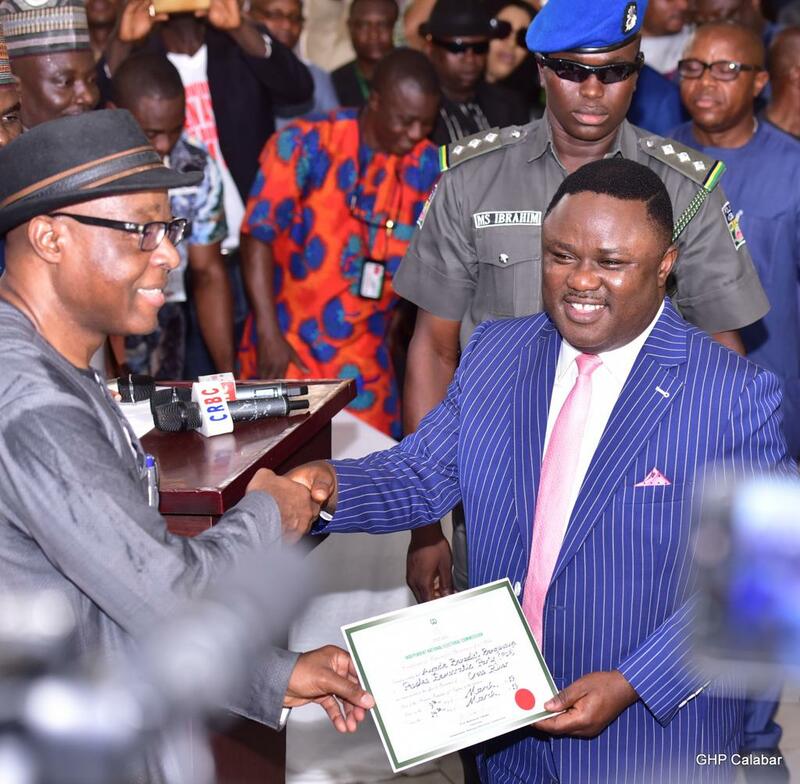 “We have a monopoly to the extent that it is only in Cross River you can get granite, you can get quarry aggregates in the whole of southern part of the South South. 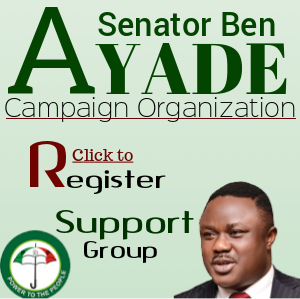 So Rivers, Akwa Ibom, Bayelsa states will all depend solely on Cross River for aggregates. 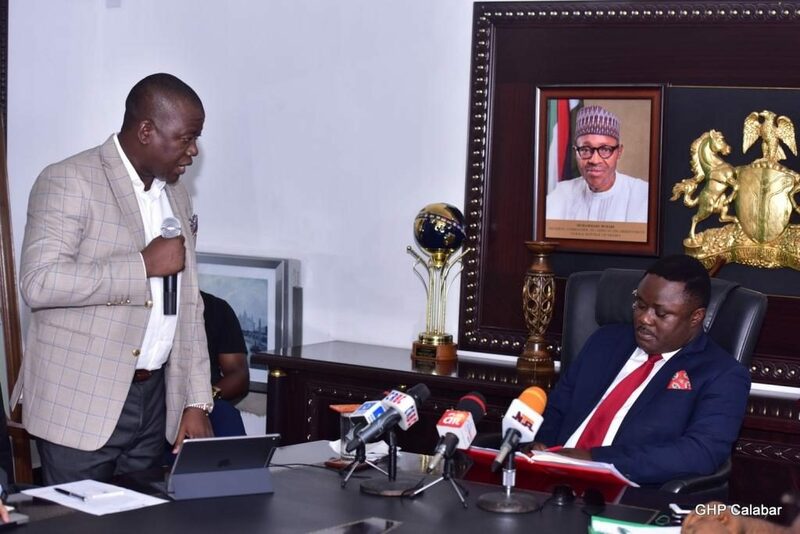 In effect, if Foton trucks has a special presence in Cross River, it will cause all the users and those in the business of supplying granites to buy Foton trucks particularly when the assembly plant is here,” the governor stated.